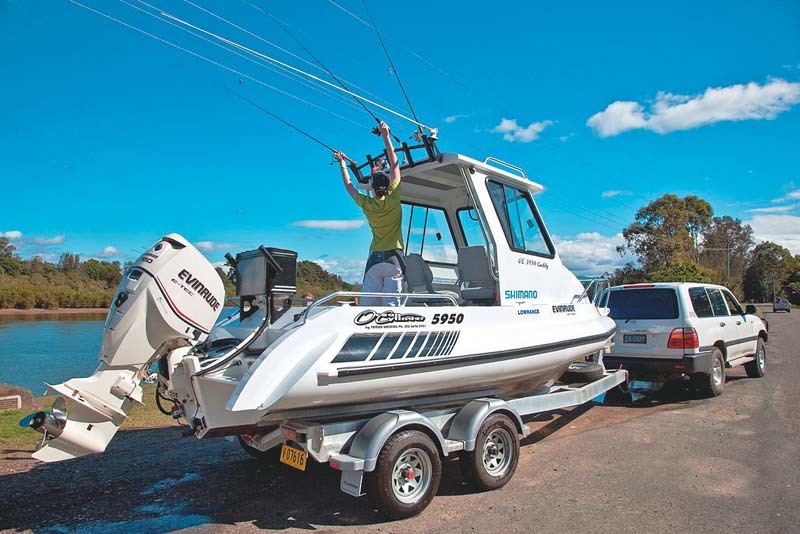 Here is Trade-a-Boat’s guide to everything you need to know about boat trailers. 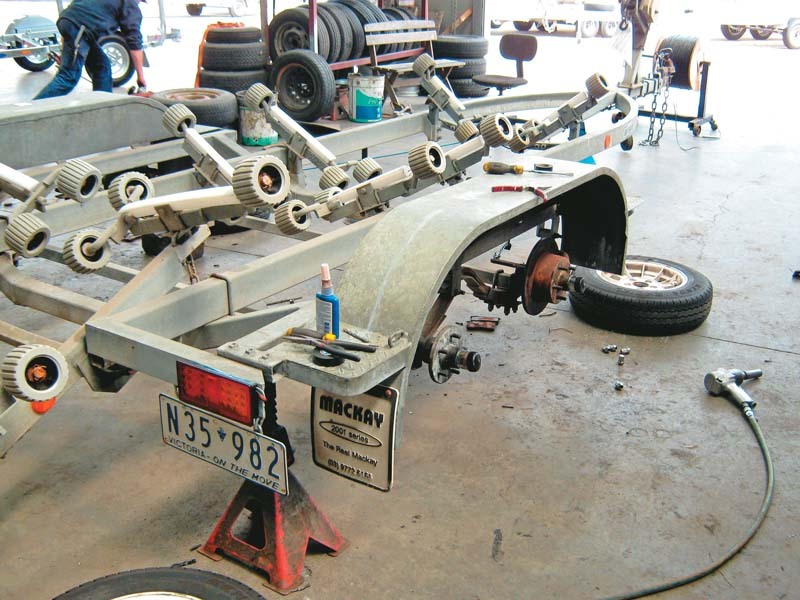 How to inspect, buy and maintain a boat trailer — browse our historical archives, compiled for your benefit. So the missus has finally given in to your incessant whining and loosened her grip on the credit card long enough for you to stump up the deposit for a new boat. Or perhaps you’ve finally run out of gaffer tape and cold gal and decided to treat your boat to a new trailer. Whatever your motivation, choosing the right boat trailer is serious business. This essential guide will help you make the right decision. 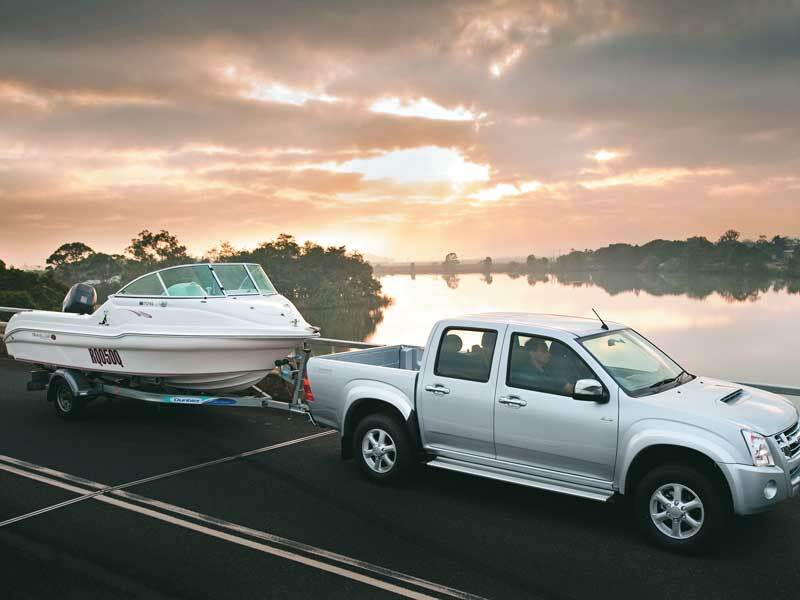 The essential guide to selecting, buying, driving and how to maintain a boat trailer. Don’t leave home until you’ve seen this essential guide. Buying a used boat? 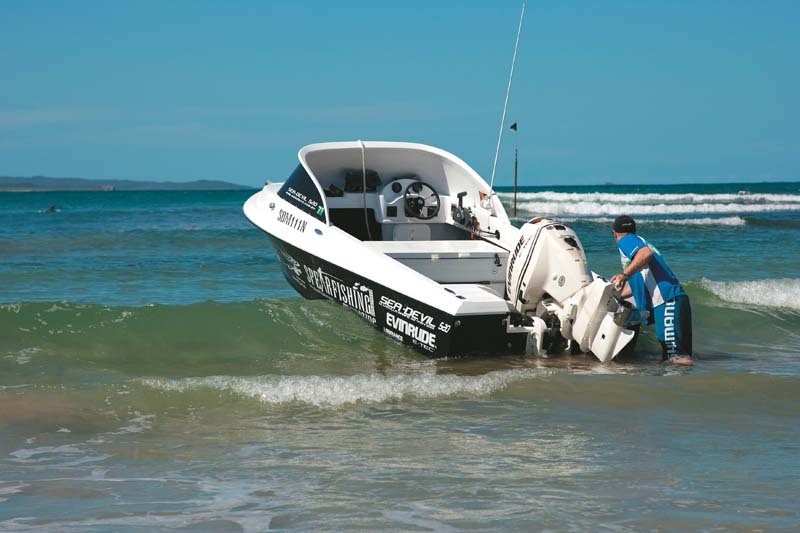 You wouldn’t hesitate to inspect the hull and motor, so why neglect checking the trailer? 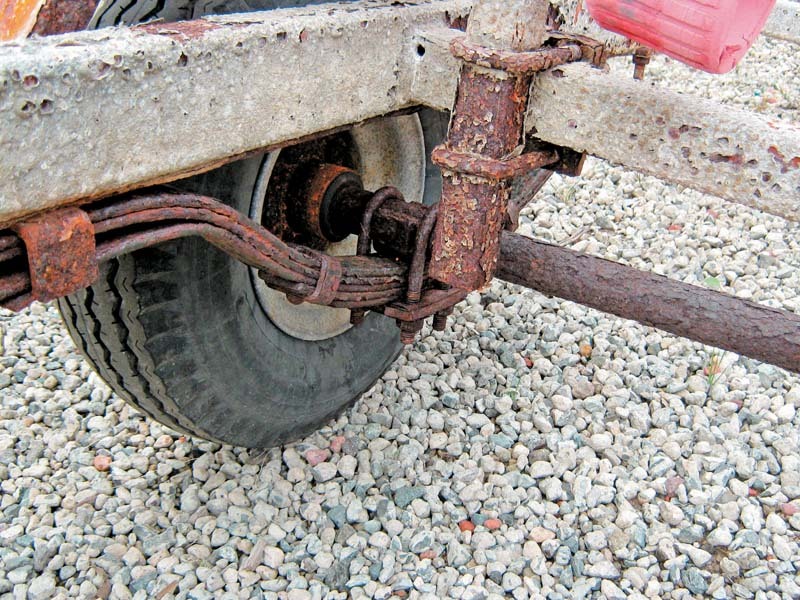 Boat trailer maintenance: doing it right could save you a stack of antacid and a ton of heartache. 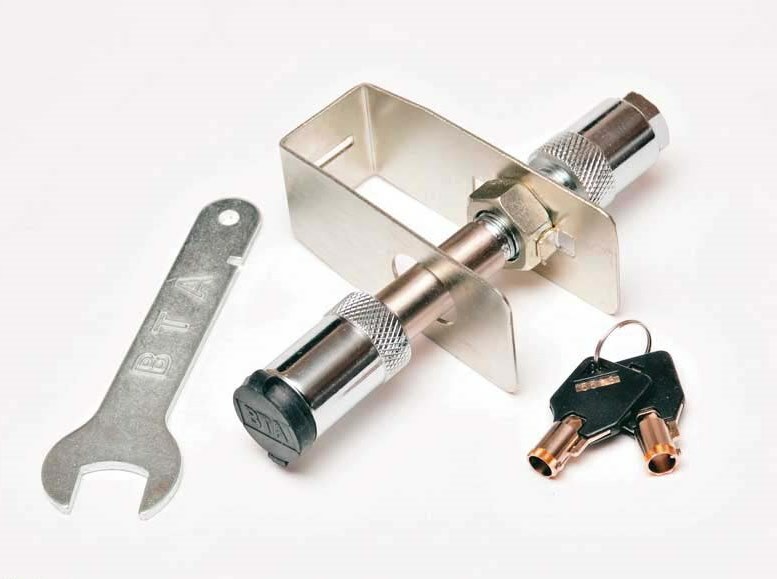 Here’s the good oil on looking after your second-most important piece of boat equipment. Fishing and boating expert Scott Amon shares his extensive history on how he maintains his boat trailer in top condition. This man is a professional. Pay attention. 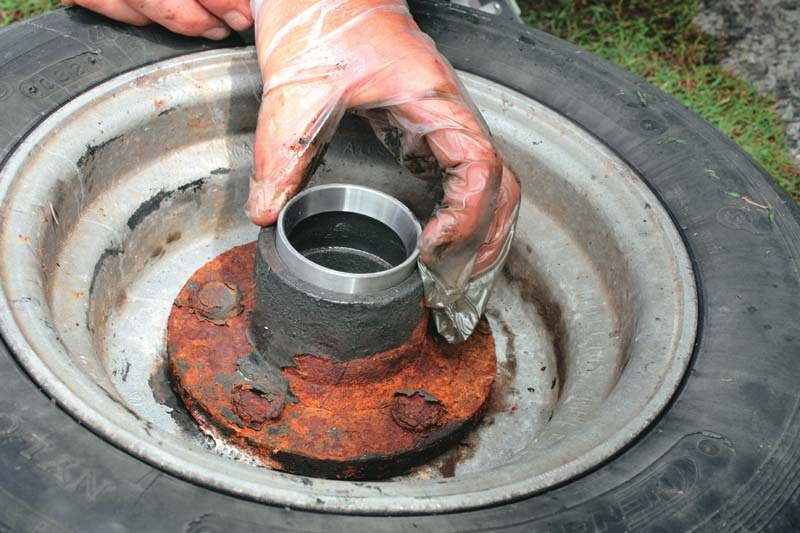 Routinely replacing the wheel bearings on a trailer is vital to ensuring your boat doesn't have a close encounter with the road. This easy step-by-step guide will show you just how easy it is. There's nothing quite like a rattling trailer to drive you bonkers on a long trip. Check out this clever device that can bring calm to your next journey. So you bought the right trailer and you’ve done everything else right. But now you find the closet boat ramp is miles away. Beach launching is easy (sort of) if you know what you’re doing.